KUALA LUMPUR (July 11): Chemicals company Lotte Chemical Titan Holding Bhd shed 0.15% in active trade following its listing on the Main Market of Bursa Malaysia this morning. At 9am, Lotte Chemical dipped 1 sen to RM6.49 with 4.31 million shares traded. Lotte Chemical's IPO was slated to be the largest in Malaysia since August 2012, and the largest in Southeast Asia since May 2013. Lotte Chemical Titan's IPO involves 580 million new shares in the company, which will have an expanded issued base of 2.31 billion shares upon listing. 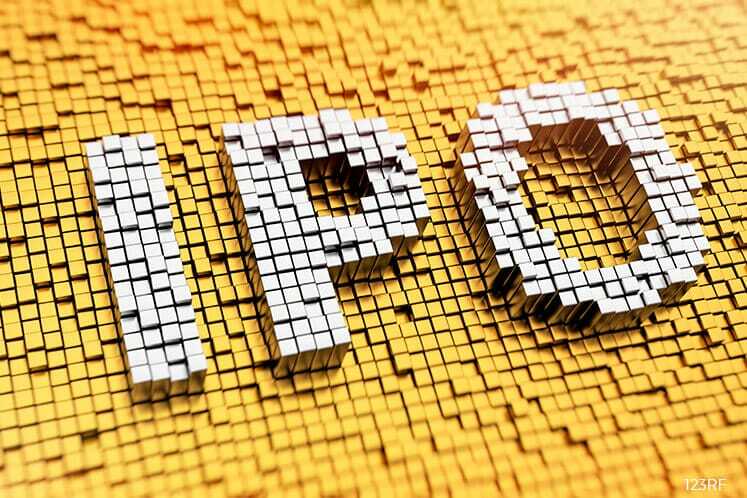 It had priced the institutional and retail shares for its IPO at RM6.50 each to raise RM3.77 billion.